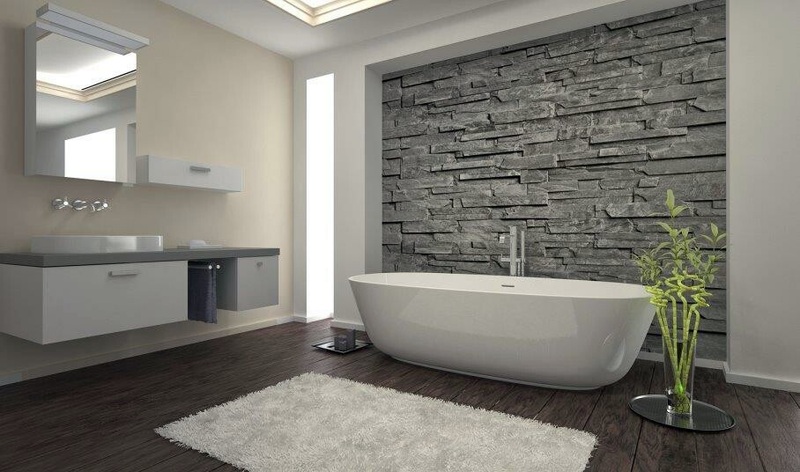 RENOVATING YOUR BATHROOM CAN BE A COSTLY MISTAKE WHEN NOT CHOOSING THE RIGHT BATHROOM RENOVATION COMPANY! 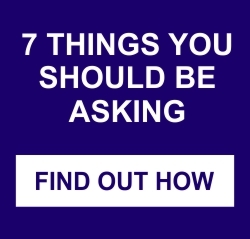 Simply fill out your details and you will shortly receive your free copy of The “ 7 Things you Should Be Asking” signing your Building Contract today! How many bathrooms you like to renovate ? Do you occupy this home? When would you like to start renovating?